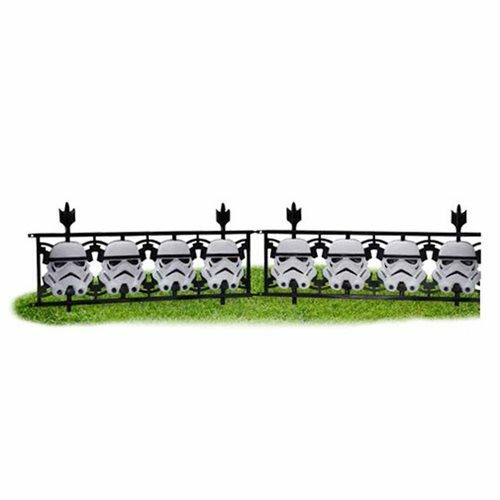 Star Wars Stormtrooper Fence 2-Pack. Each section measures approximately 24 1/4-inches across and 12 3/4-inches vertical. Ages 14 and up. More details to come.